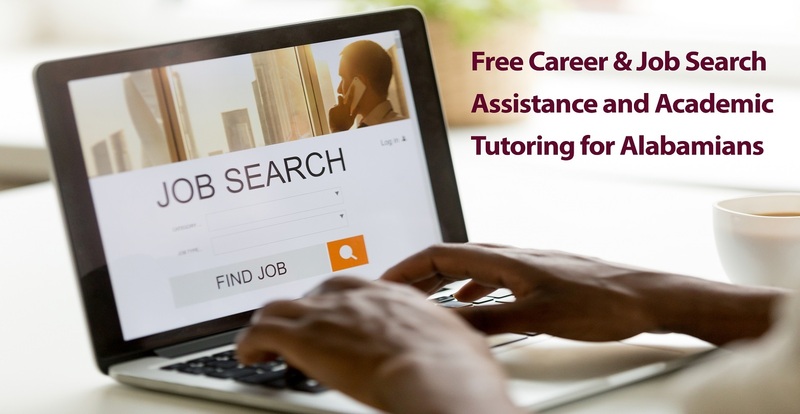 Career Alabama can be accessed from virtually any computer or mobile device with internet connection while in the state of Alabama. If you do not have internet access at home, please visit your local public library to get online. 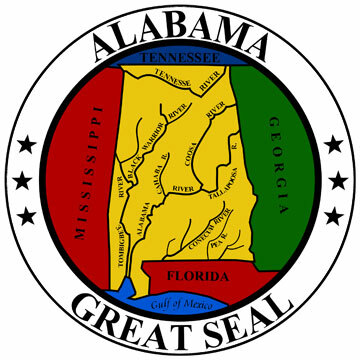 Because the HomeworkAlabama.org program uses GeoIP location as its primary authentication method, once in awhile, especially if using a cellular internet connection, you may receive an IP address error when trying to access the service. If you receive an IP address error, please go to www.whatismyip.com. Copy your IP address and send an email to librarysupport@tutor.com that says, "I live in [enter your city or town], Alabama, and cannot access Homework Alabama. My IP number is [enter your IP address from website]. Can you please connect me?" CareerAlabama is a special component of HomeworkAlabama, a statewide effort made possible by the State Library of Alabama (APLS) through local public libraries, with funding from the Institute of Museum and Library Services through their Library Services and Technology Act grant program as well as state funds appropriated by the State Legislature specifically for this program.